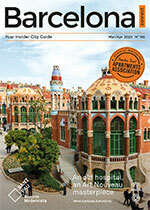 Sightseeing and eating tapas epitomise just about every tourist’s experience in Barcelona. 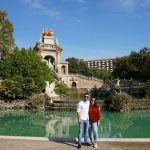 Whether it’s your first or hundredth time visiting the Catalan capital, there’s always more to see, and plenty more restaurants to dine at. 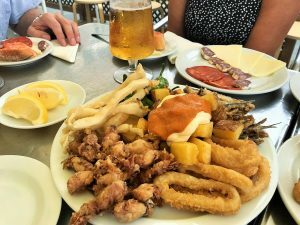 Budget Bikes’ ‘Highlights and Tapas Tour’ offers you the perfect combination of these favored activities, allowing you to easily discover all the key sights, and enjoy a typical locals lunch overlooking the sea. What’s more, you’ll be led by a knowledgeable and friendly guide who will give an insiders perspective on this fascinating metropolis. Whilst Barcelona is a very compact city, walking around all day in the Mediterranean heat can be extremely taxing. The best solution to this is of course to hire a bike. Budget Bikes constantly update their fleet, maintaining a state-of-the-art selection of city bikes that will propel you effortlessly from A to B. For those who haven’t ridden in years, don’t worry, the city is cyclist friendly, boasting hundreds of kilometres of cycle lanes and bike-friendly routes. 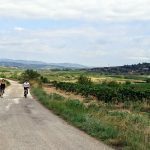 Once you’re back in the saddle in the open air, and accompanied by an experienced guide, you’ll rediscover the joys of cycling – it’s as easy as riding a bike! 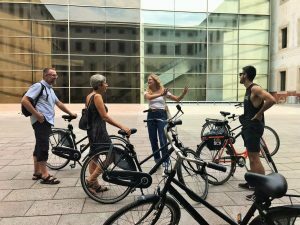 To make their tours as appealing to as many people as possible, Budget Bikes offer them in English, Dutch and German daily, and in any other language upon reservation. 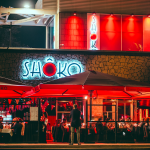 Their guides know their way around the city like the back of their hand, and will take you on the optimum routes to see as much as possible, whilst avoiding busy roads and pedestrianised areas. 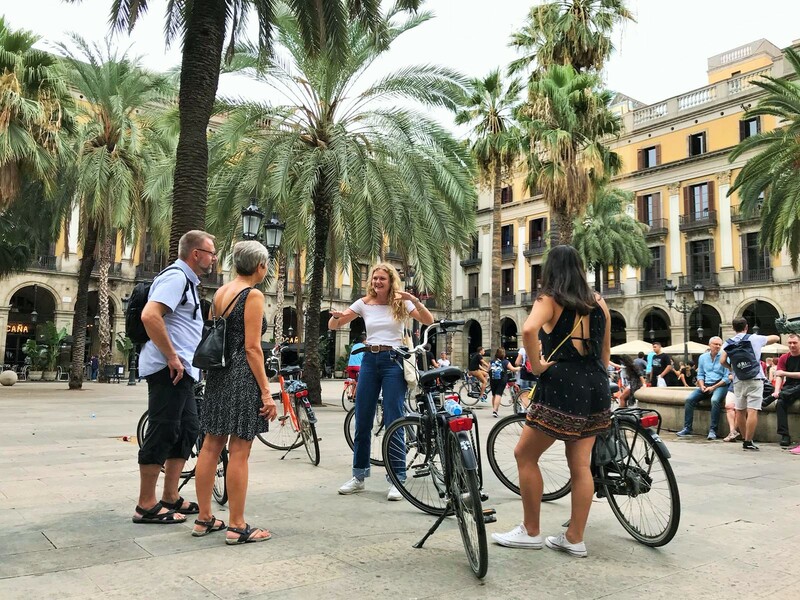 The Highlights and Tapas Tour includes a great balance of iconic sites, such as the elegant Plaça Reial, the exclusive shoppers paradise Passeig de Gràcia, and the political heart of Catalonia, Plaça de Sant Jaume. 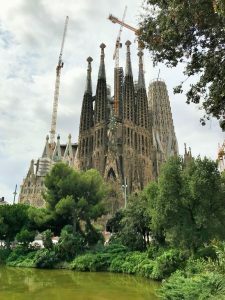 World-renowned architect Antoni Gaudí’s innovative creations also feature heavily throughout, and the tour includes in depth explanations of his life’s work, including Casa Milà, Casa Batlló and the extraordinary Sagrada Família. 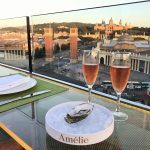 After circling the main neighbourhoods of the Gothic, El Raval and delving into Eixample, your guide will lead you to your tapas stop by the coast. Dine in one of the beachfront’s most authentic chiringuitos, with an unrivalled view of the Mediterranean sea. The menu follows a traditional Spanish luncheon of charcuterie such as jamón and fuet; grilled Padrón peppers; and naturally, a generous serving of patatas bravas. It’s the perfect refuel before completing your tour by riding through the final central barrio; the picturesque home of boutique shops and quirky bars, El Born. 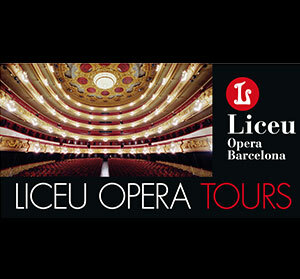 By the end of the Highlights and Tapas Tour you will be a veritable expert on Barcelona’s history and culture and well acquainted with its central geography. 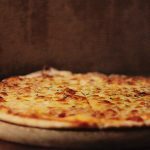 Even better, you will have sampled some of the region’s famous cuisine, and been treated to the company of an attentive and helpful guide. It’s the perfect addition to your Mediterranean getaway.